I only just cope with 2 children let alone 5! But the mum & dad of these lovely children just take it all in their stride and keep on smiling….I take my hat off to them! 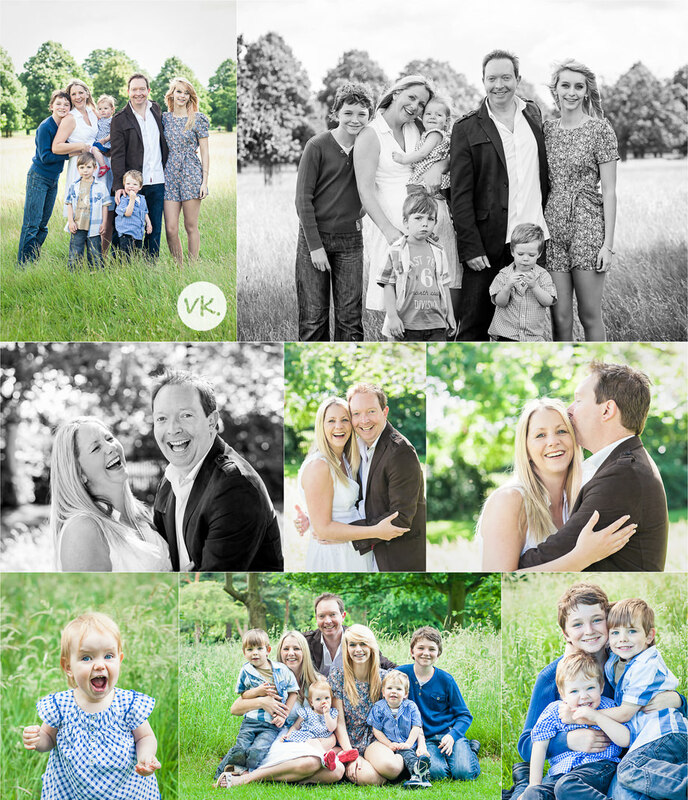 We had a lovely session in Bushy Park at the end of June. You may recognise a few members of the family as I did a pregnancy shoot with Caroline before Georgia was born, then a newborn shoot when she arrived, and then did a toddler session with Teddy last year too. It was lovely to have the whole family together for this shoot. 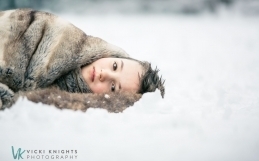 I remember when I first started photographing families I used to get really nervous if they had more than 2 children. 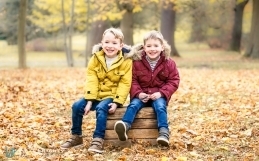 But now I’ve done shoots with families of 6 and now 7, a family of 4 feels like a walk in the park! But anyway, this big family are just so lovely and happy that I couldn’t really go wrong! 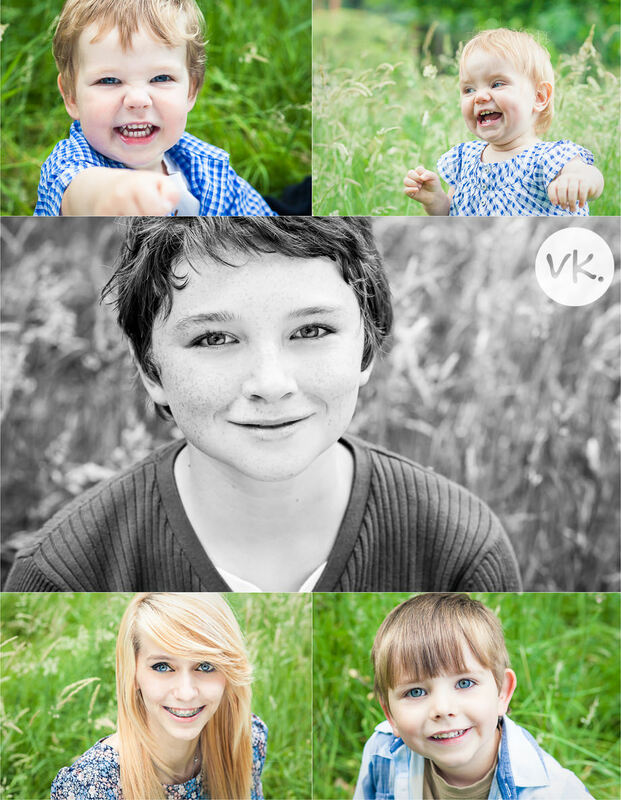 We ended the session with some individual portraits of the 5 children, a very photogenic bunch they are. And on a side note, there are just 2 slots left on my morning of mini photo sessions for babies in Wimbledon on 14th November. 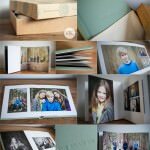 So if you have a baby who you would love to get some gorgeous photos of (and sort out some Christmas presents at the same time!) 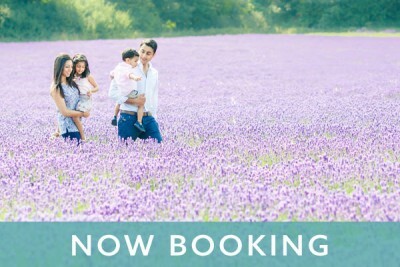 then make sure you book one of the last remaining slots quickly.